Home Games Fixes Help with any Black Ops 4 PC Audio Issues you may have. Help with any Black Ops 4 PC Audio Issues you may have. Is your Gaming Laptop or Gaming PC Giving you Grief with Black Ops 4 Audio Stuttering or Cutting out? Or is it as simple as not playing sound at all. What ever the reason. Below you will find a guide on how to troubleshoot any PC Audio Issues you may have. Black Ops 4 Audio on PC. In-Game audio can make or break the immersion value of games in modern gaming. The majority of companies will develop their games to have an incredible soundtrack and strong audio tracks. However it’s not uncommon for Games to have issues with Audio cutting out, stuttering or simply not playing. So far we haven’t encountered any problems with Black Ops 4 dropping audio or cutting out on PC or Gaming Laptop. However if you have it’s very important for you to reach out to Activision. 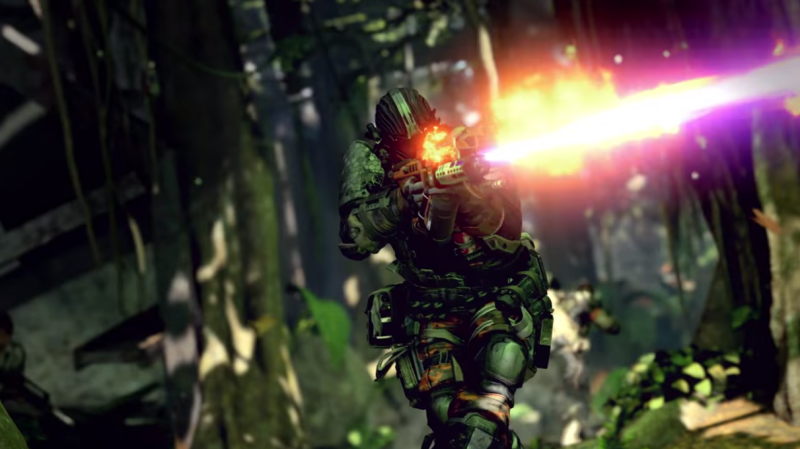 It’s highly unlikely that the final version of Black Ops 4 would be released with any kind of Audio errors or bugs. However that being said. It can happen. This is why if you are having any problems with the Audio while playing Activision’s Black Ops 4. Then reach out to their support team and inform them of the fault. Try to be as specific as you can with the fault on PC. If possible record the issue and upload the video as evidence. This will help Activision isolate the issue and possibly provide a fix for you and other players. Once again be sure to also follow Activision on their social hubs to ensure that you stay connected to their latest updates and notifications. Providing Activision with details regarding your Gaming PC or Laptop May also help. This guide will give you some insight and details regarding some common fixes that might help fix your Audio Issue. So if your games are dropping audio, stuttering or simply not playing then we can help. This Guide will be applicable to most Gaming PC’s Work Desktops or Gaming Laptops. It’s important to note that the following fixes and solutions have been created for the latest version of Windows 10. Be sure to update as and when you can. No In-Game Audio or Music? If this has been completed and you’re still not hearing any sound for Black Ops 4 then it may indicate that your Output device is faulty. If you have not installed a Sound Card then the Latest Windows 10 Update and Motherboard Updates will feature sound drivers which are more than capable of playing Black Ops 4 Audio. If you have experienced Black Ops 4 or any other games skipping or cutting out audio during gameplay on your PC. Then be sure to try the following Troubleshooting tips that may reveal the fault. 1: Ensure your Running the Latest Black Ops 4 Update. More Often than Not Audio Glitches are usually resolved by downloading patches or updates provided by Activision. So it’s important to ensure that you stay up to date. Fix : Download the Latest Black Ops 4 Update. Updates like this are the reason you should reach out to Activision to inform them of any more audio issues or faults. Fix : Improve your Black Ops 4 Frame Rate Today. We’ve created a comprehensive guide which will allow you to bolster your frame rate and gaming performance on your Gaming PC or Laptop. This will relate to all games and not just Black Ops 4. 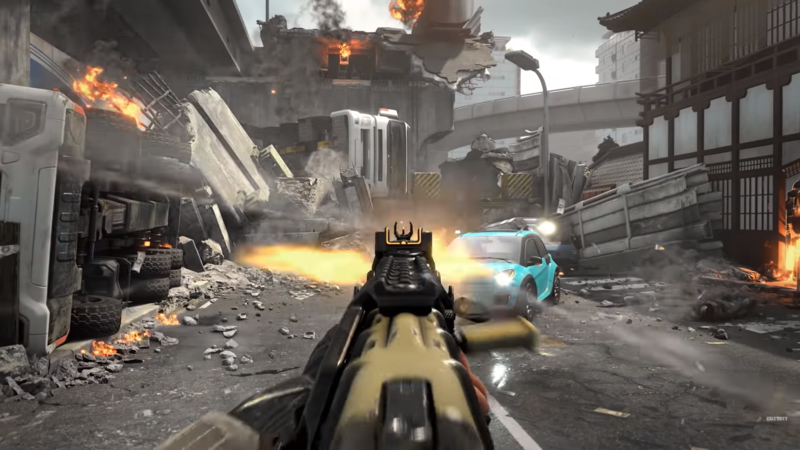 Another thing you can do to amp up your Frame Rates is to ensure that your Hardware Specifications meet the requirements of Black Ops 4. Guide : Ensure your Gaming Rig or Laptop is Compatible with Black Ops 4. Similar to Frame Rates High Ping and Lag Spikes during Gameplay can cause any games like Black Ops 4 to stutter. The reason behind this is due to the connection to the server being lost. We have yet to encounter any major issues with Black Ops 4 Audio. However We will continue to update this Guide for any and all solutions that we may find with Black Ops 4’s audio. If you happen to come across any valuable fixes that may help be sure tor each out to us and we will update this guide. In our experience Audio issues are often fixed by hardware changes. It maybe a faulty headset. Damaged Wire. Or simply in-correct settings on your Gaming Rig. Meanwhile it is still vitally important to report any audio bugs or errors to Activision. Overtime they will release patches and fixes that will likely resolve your issue. It’s important to stay patient. Be sure to check out our related guides which may help.